Pilates is an exercise which uses the mind and body to improve or enhance total well-being. 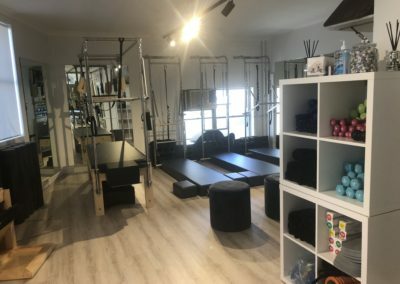 Pilates is a unique exercise system which involves strengthening and stretching the muscles as it works the body. 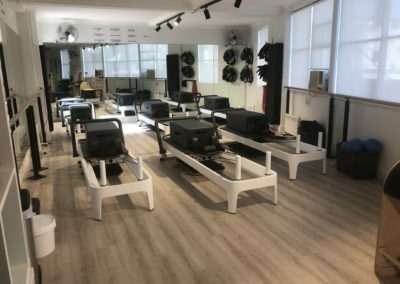 When undertaken regularly, Pilates improves concentration, co-ordination, balance, flexibility, posture as well as mental and physical stamina. Through using you mind to focus on breathing and movement, simultaneously your body awareness and co-ordination are enhanced. The Australasian Institute of Pilates Method is designed to work the smaller muscle groups which support the larger ones. Each exercise movement is strengthening and lengthening the entire muscular system through smooth fluid movements. 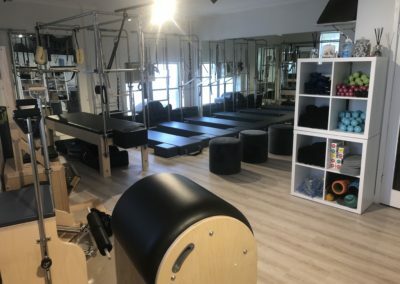 Wellbeing Pilates Rose Bay suits all ages and fitness levels. If you haven’t exercised for a long while and want to start getting fit again, Pilates is an ideal way to start as it strengthens your core as well as all muscles of the body which helps correct your posture and gives you a feeling of more strength and confidence. You will look and feel younger about yourself. This will give you more energy to enjoy your life. Pilates also reduces stiffness and soreness of muscles which is a benefit to any body, especially athletes training for a specific sport. There is no stress on your joints, no wear and tear on ligaments and cartilage as no jumping is involved. Pilates combined with healthy eating habits and a cardio workout is an ideal combination for a pathway to a new you! Some famous people who have benefited from Pilates. Madonna, Tina Turner, Sharon Stone & Jamie Lee Curtis. In addition to well known football teams, the Sydney Roosters, Newcastle Knights & Brisbane Broncos, to name a few. Pilates is for everyone. 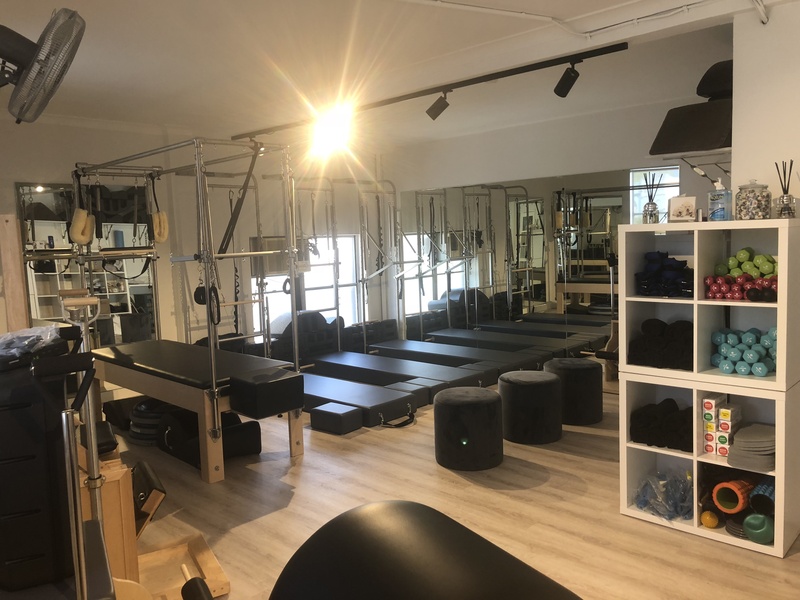 Wellbeing Pilates Rose Bay will ensure the strength and flexibility you gain from our Pilates workouts will assist and enhance almost any physical activity and improve how you feel about yourself. 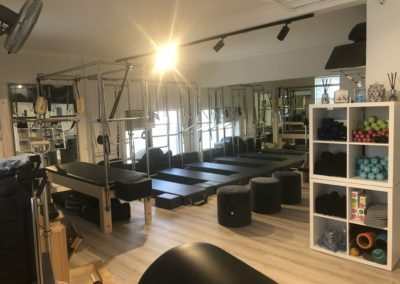 How can Wellbeing Pilates Rose Bay help you? Pilates is a great way to start my day. I feel much more relaxed and able to cope with my day with less stress. I feel great after a Pilates session, no more stiffness. I find Pilates relaxing yet motivating!